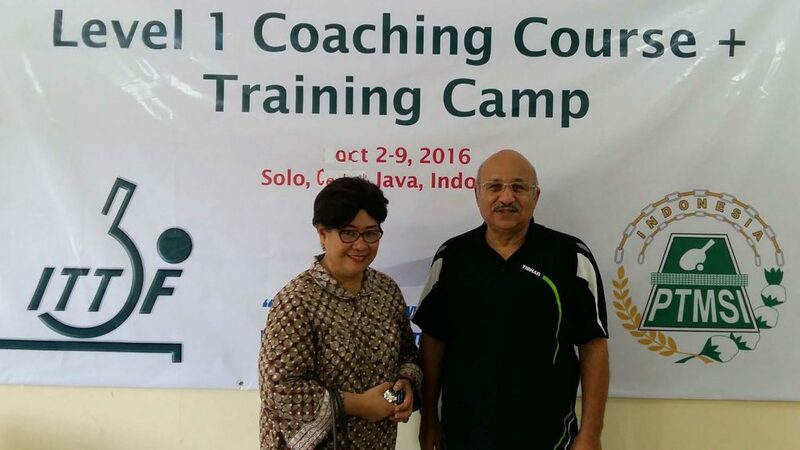 Located between the Indian and Pacific Oceans; the Solo Sports Complex in central Java, a region steeped in history, was the recent home for the first ever ITTF/PTT Level One Coaches Course to be staged in Indonesia. Organised under the auspices of the ITTF Development Programme, proceedings commenced on Monday 3rd October and concluded on Sunday 9th October. The course conductor was Egypt’s Ahmed Dawlatly, the ITTF Technical Expert; a total of 29 coaches, 27 men and two women, attended. Notably there was a one hundred per cent attendance record; members co-operating in an air of dedication and discipline combined with friendship. A first for Indonesia and it was an Indonesian first. “As the first Olympian from Indonesia, I’m very grateful, Indonesia Table Tennis Association, born 56 years ago, has never had course like this before”, said Tony Zwingly Meringgi, who competed in the table tennis events at the Seoul 1988 Olympic Games and is now the national team coach. Also present was Adyos Astan, a Class 4 Para athlete alongside Rima Ferdianto, a Para table tennis classifier. Notable members but arguably the most noteworthy of all was the person who organised proceedings. Jimmy Lee, the Foreign Affairs Officer for the Indonesia Table Tennis Association, had spent two months preparing matters; the result was that the whole course progressed without a hitch. 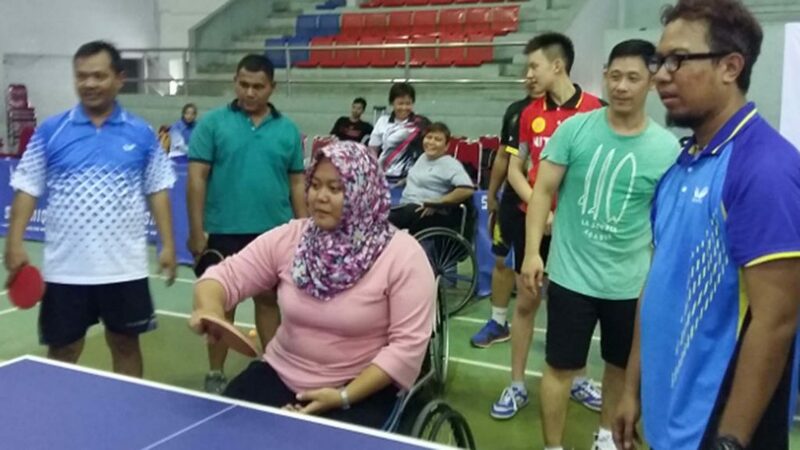 The Indonesia Table Tennis Association intends to apply for a grant from Olympic Solidarity. In addition, Komjen Pol Oegroseno SH. 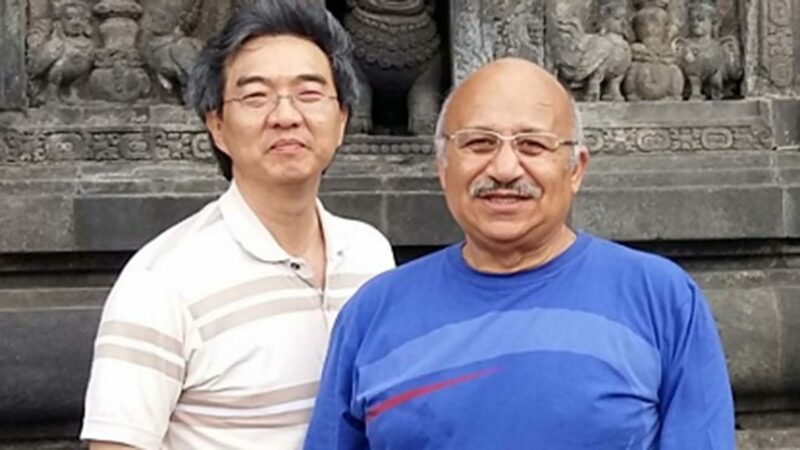 President of the Indonesia Table Tennis Association visited the course paid to check on matters and to be sure all was running well in what would appear to be an era of progress. “Indonesia is in the final preparations for obtaining the ITTF approval for the first Indonesia made Table Tennis table”, explained Ahmed Dawlatly. Matters came to a conclusion with a closing ceremony which Marina Warokka, the Deputy General Secretary of the Indonesia Table Tennis Association attended. Now the task for the students is to complete their 30 hours of practical coaching to gain their ITTF/PTT Level One Certificate.